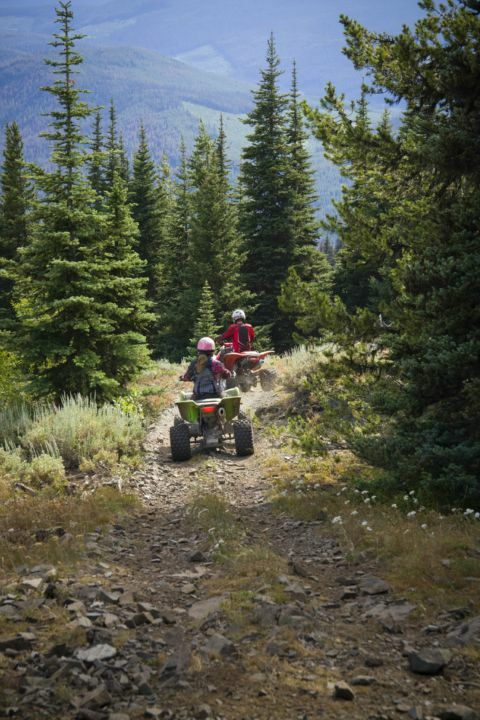 The ATV Rider Course provides hands-on learning experience. In one day you will go through a series of lessons that start from the basics, and then get you comfortable in more challenging circumstances.If you ride an ATV for work or you enjoy hitting the trails for fun, you should have a solid understanding of what your machine can do and how to be a safe and responsible rider. This course will be offered to ONLY ATV or UTV, not both. We will run the course that has the most demand. Take a look at the course schedule to see when the next course is offered and keep checking back for more courses in the future. Please contact the gym for more details.